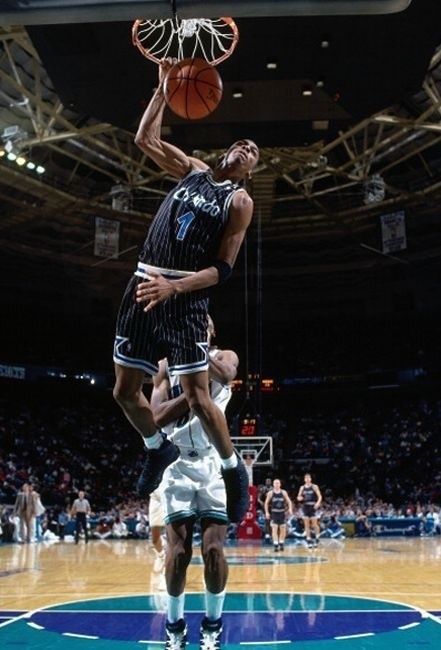 Anfernee Deon "Penny" Hardaway (born July 18, 1971) is an American college basketball coach and a former professional basketball player who played in the National Basketball Association (NBA). 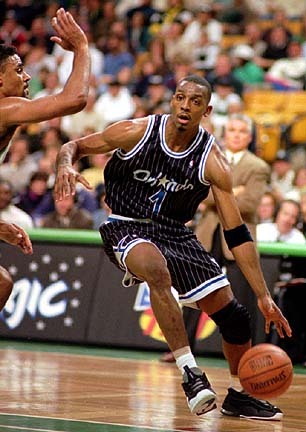 He currently is the head coach of the Memphis Tigers. 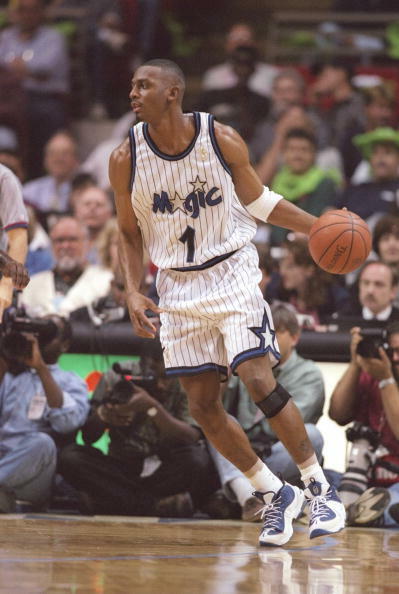 An exceptionally tall point guard, he was an all-star in his first few seasons. 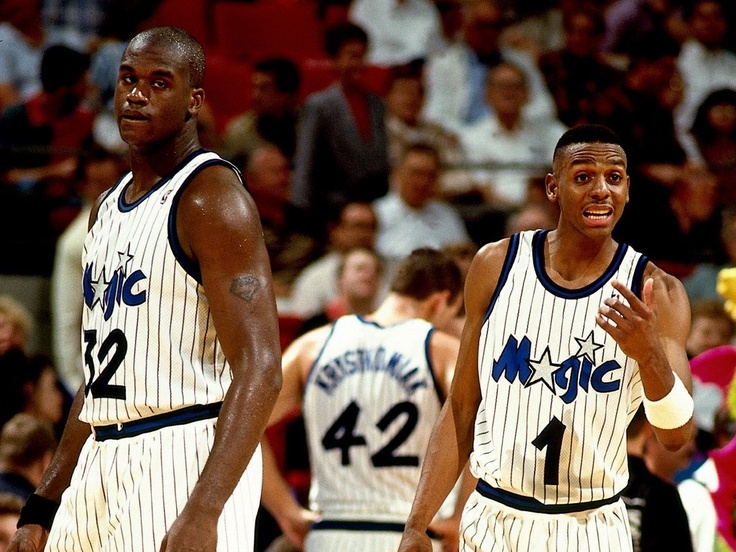 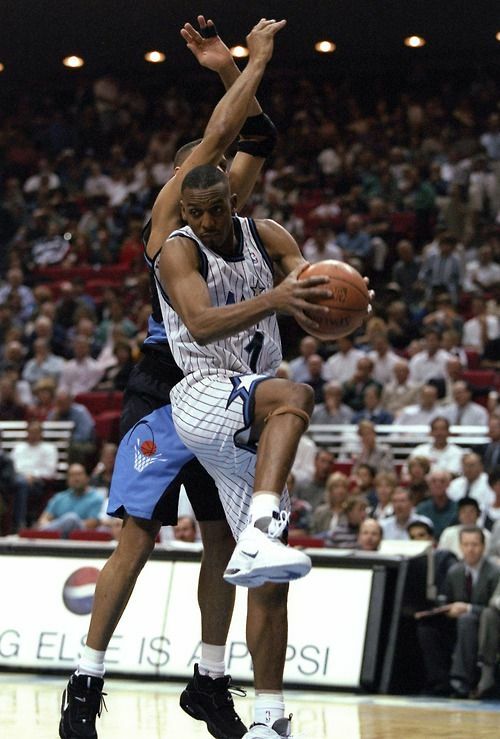 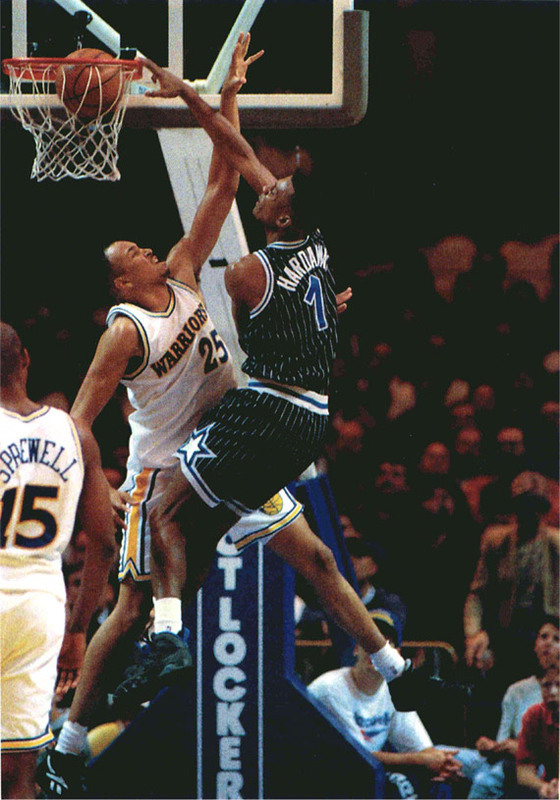 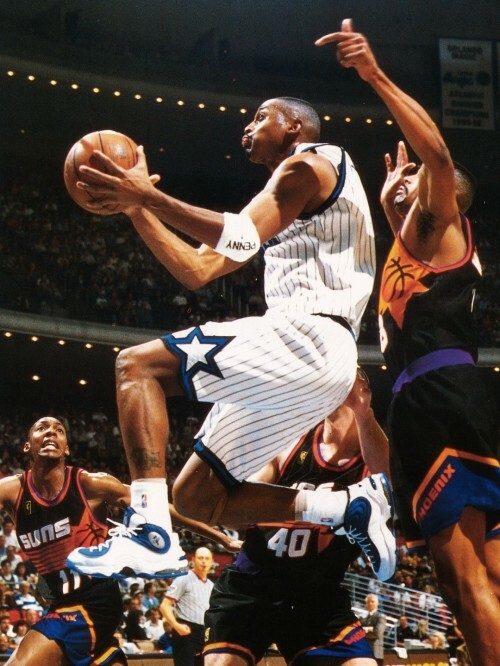 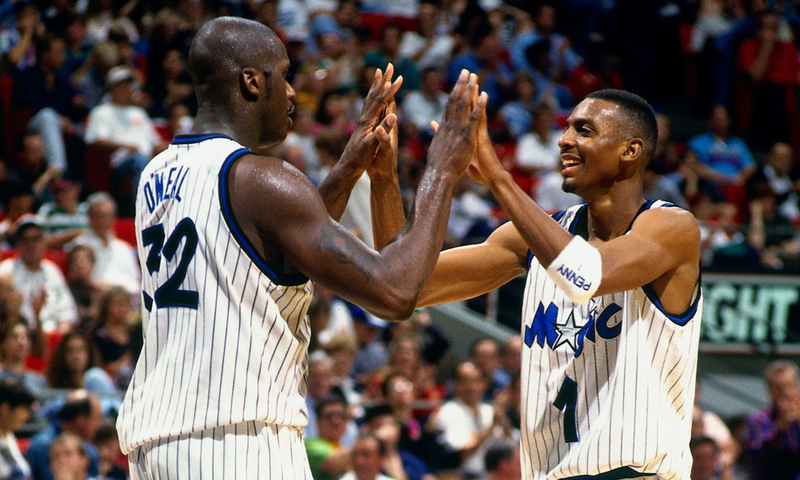 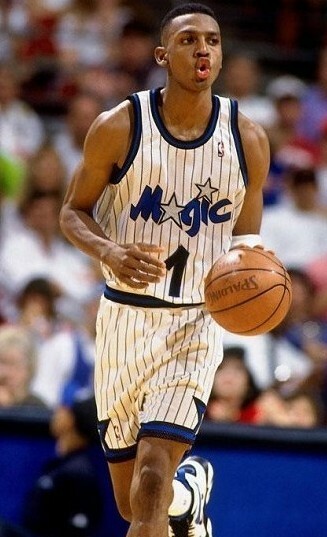 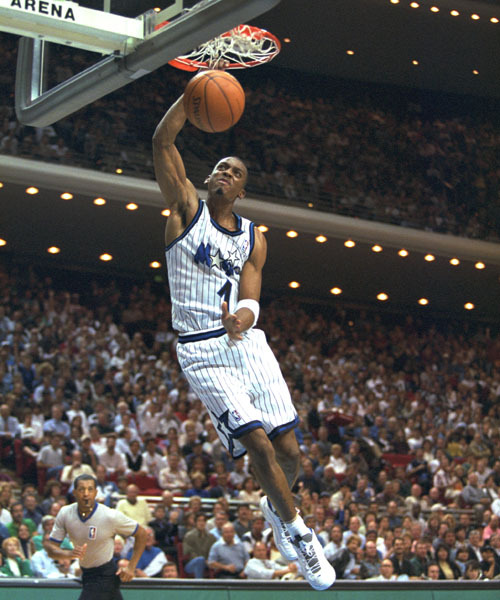 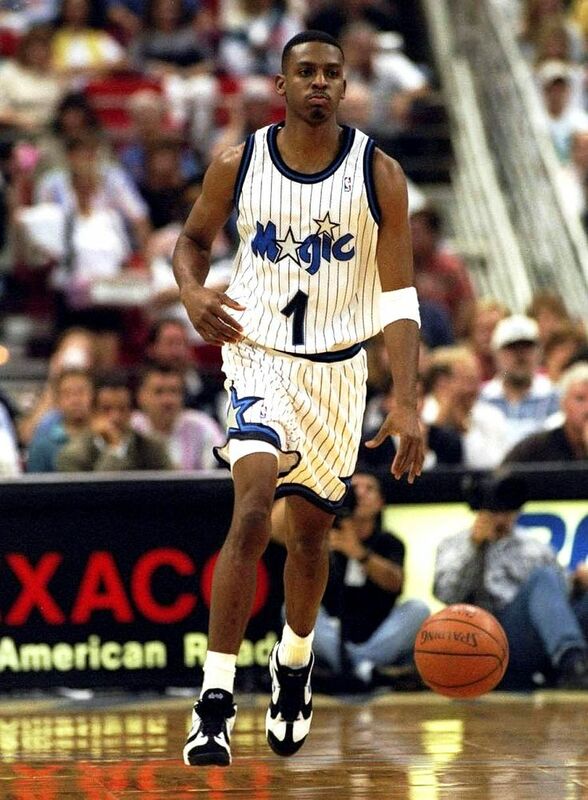 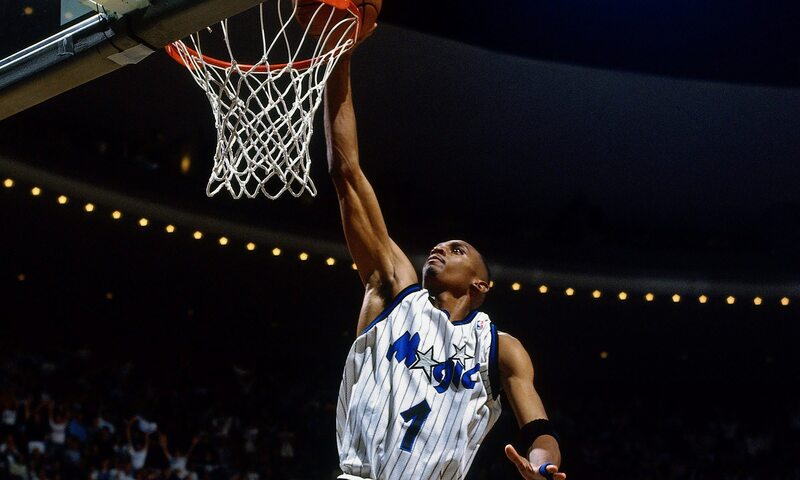 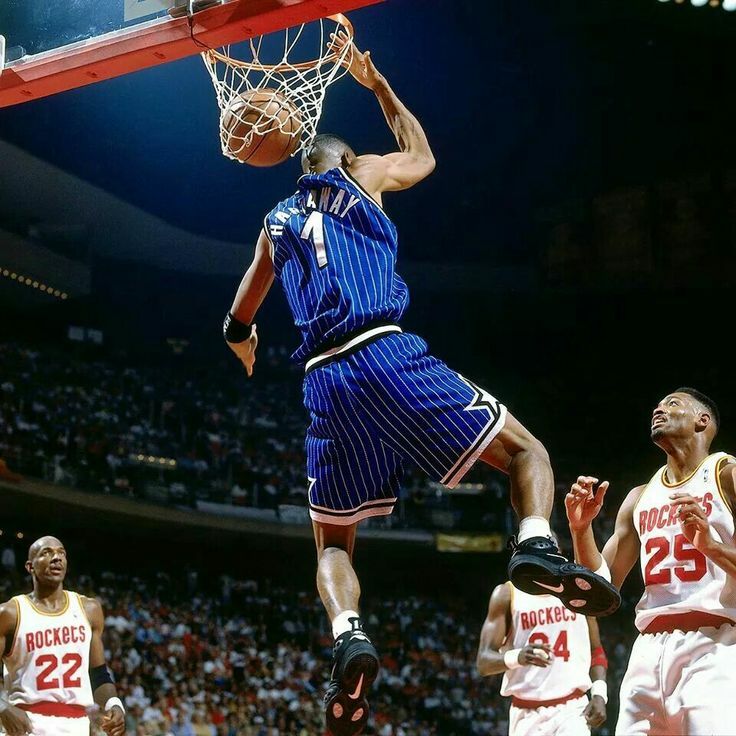 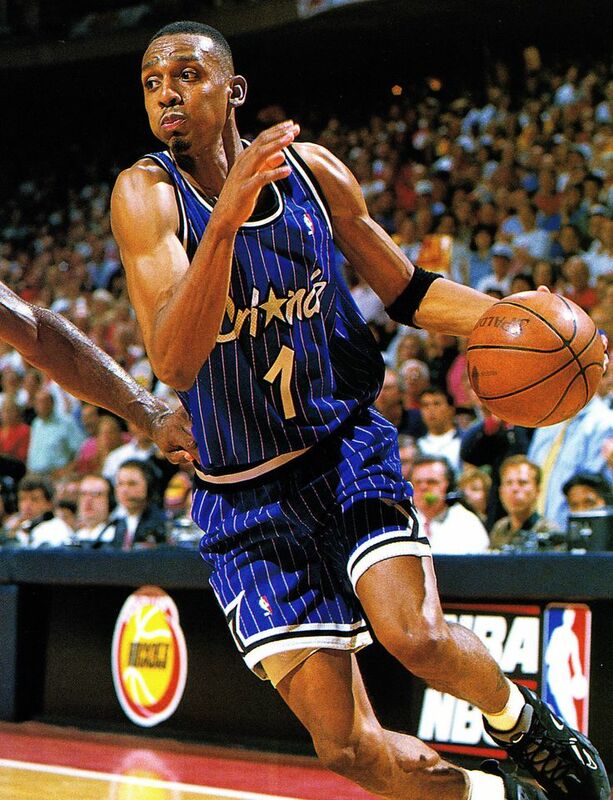 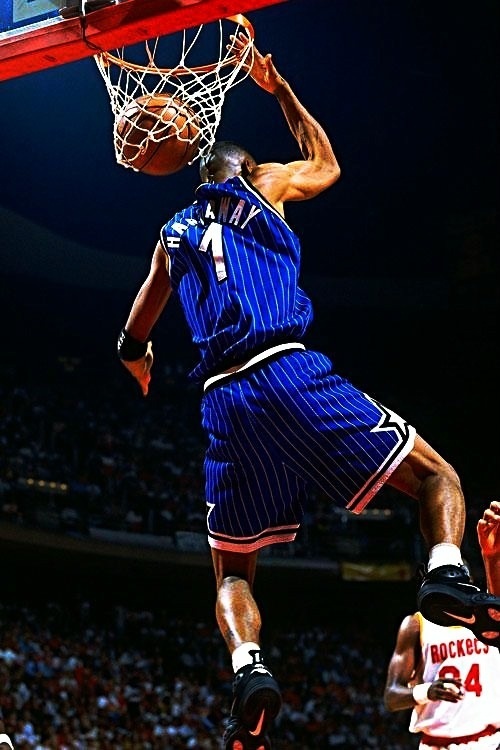 Hardaway was most productive in his years with the Orlando Magic, and his early years with the Phoenix Suns. 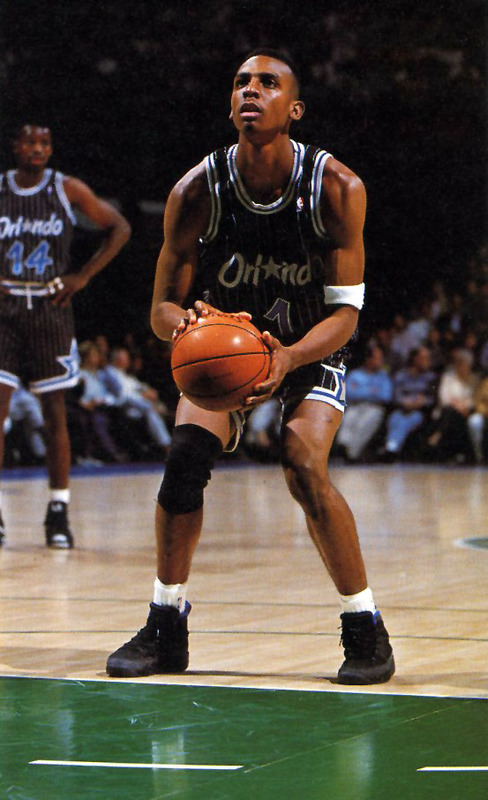 Injuries began to plague him, however, and diminished his effectiveness. 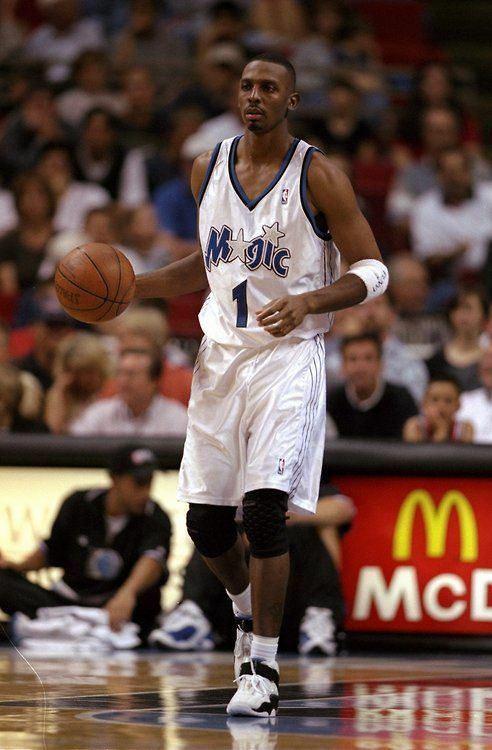 He played for the New York Knicks from 2004 to 2006, and finished his career in 2007 with the Miami Heat, which reunited him with former Magic teammate Shaquille O’Neal.